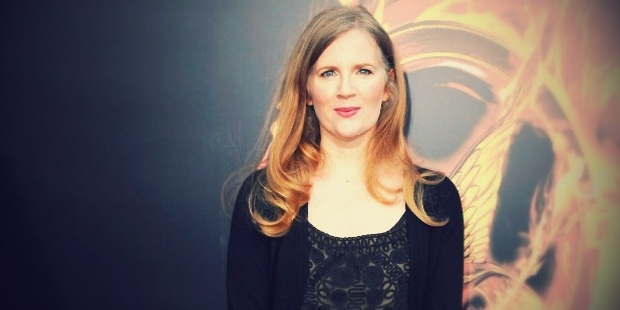 Suzanne Collins is an American novelist and television scriptwriter. 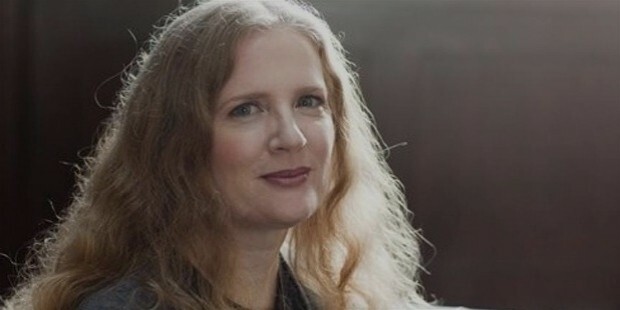 She is best known for the The New York Times best selling series The Hunger Games trilogy and The Underland Chronicles. 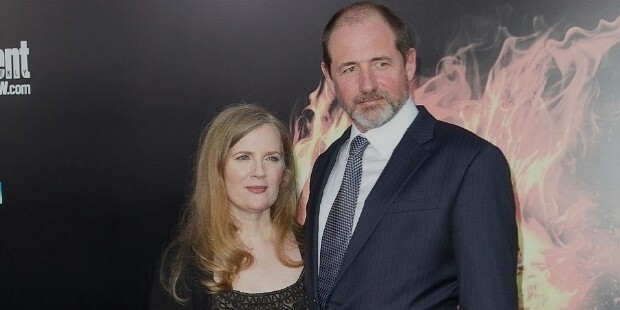 Suzanne was born on 10thAugust, 1962, in Hartford, Connecticut, to parents, Jane and Michael Collins, a U.S. Air Force officer who had served in the Vietnam War. Due to the military background, the family was always on the move. Suzanne spent most of her childhood in the eastern United States. She did her graduation in Theatre Arts from the Alabama School of Fine Arts, Birmingham. Collins is an alumnus of the Indiana University and is a double major in theater and telecommunications. Suzanne did her M.F.A. in dramatic writing from the NYU Tisch School of the Arts. Suzanne started her career as a scriptwriter for children's television shows in 1991. She has worked on several television shows on Nickelodeon; Oswald, Clarissa Explains It All, Little Bear and The Mystery Files of Shelby Woo. Suzanne was the chief writer for Clifford's Puppy Days’’, by Scholastic Entertainment. Suzanne produced a total of five books in the Underland Chronicles series; Gregor the Overlander, Gregor and the Curse of the Warmbloods, Gregor and the Prophecy of Bane, Gregor and the Code of Claw and Gregor and the Marks of Secret from 2003-2007. During that time, Suzanne wrote When Charlie McButton Lost Power (2005), a rhyming picture book with illustrations done by Mike Lester. Susan’s book, The Hunger Games was published by the Scholastic Press in 2008. It was the first book from the The Hunger Games trilogy. The second book from the series, Catching Fire was released the following year, and the third book, Mockingjay was released in 2010. The film’s adaptation rights were acquired by Lions Gate Entertainment. Suzanne did the film adaptation of the novel herself. The two subsequent novels were adapted into films as well. Suzanne has produced some other books; Fire Proof: Shelby #11, When Charlie McButton Lost Power and The Year of the Jungle. Suzanne currently lives in Sandy Hook, Connecticut with her husband and two children. Suzanne received a Writers Guild of America nomination for co-writing the famous Christmas special, Santa, Baby! 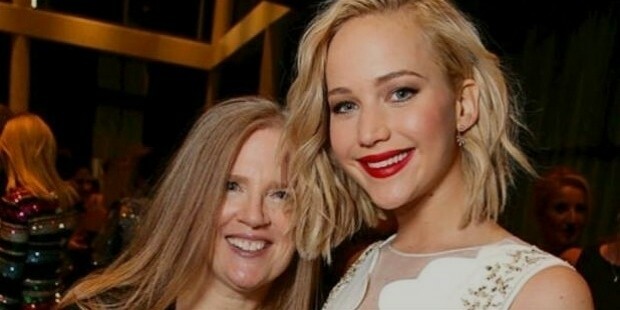 She was recognized as one of ‘Time magazine's most influential people of 2010’ for her popularity of The Hunger Games series. Suzanne earned the honour of being the best selling Kindle author of all time in 2012.